The Mountaineers are proud to support the Nepali outdoor community here in the Pacific Northwest and in the Himalaya. Mountaineers Maya Magarati and Nil Tilija are the focal point of this international friendship. Many Mountaineers have visited and climbed in the Himalayan mountains of Nepal, developing a love for the stunning landscapes and the warm hospitality of the Nepali people. What you might not know is that we have a vibrant Nepali immigrant community right here in the Pacific Northwest! 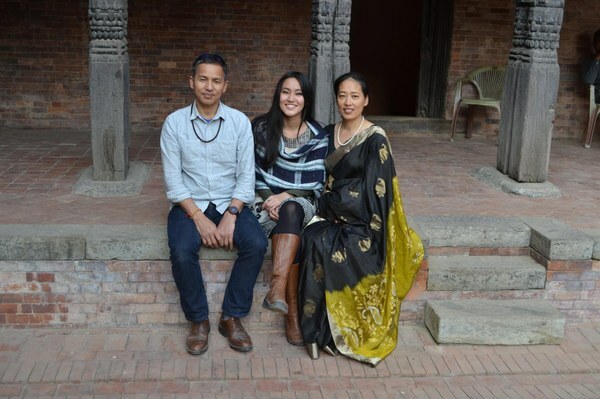 The Mountaineers have developed a deep connection to Nepal, thanks in part to Maya Magarati and Nil Tilija. Maya and her husband Nil joined The Mountaineers in 2004, and I met them a couple years ago, shortly after I joined the staff of The Mountaineers. I recall Nil telling me the story of why he joined The Mountaineers: he wanted to develop a connection to the stunning mountains of the Pacific Northwest as a small reminder of his home in the Himalaya. Since then, Nil and Maya have not only been exploring the mountains of the PNW together and with The Mountaineers, they've shared their love of this remarkable place with other members of the local Nepali community. 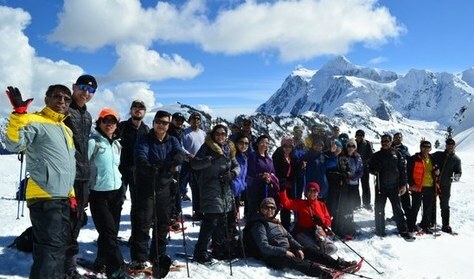 They regularly take groups on hiking and snowshoeing trips. For many participants, it's their first experience in the mountains of the Cascades. A great example of Maya and Nil's spirit of "paying it forward" was their recent trip to The Mountaineers Baker Lodge. They organized a winter outing for the members of the Pacific Northwest Nepali community to experience the wonders of the North Cascades. More than 60 people were able to experience Mountaineers hospitality at Baker Lodge, including many families who had never been in the Cascades, let alone been able to snowshoe and play in the snow. My admiration for Maya and Nil follows them around the world. The pioneering pair recently traveled back to Nepal, where they had the opportunity to meet and become friends with Purnima Shrestha, a photojournalist who began climbing big mountains in the Himalaya just last year. Last spring, Purnima summitted Manaslu, the eight highest peak in the world at 8,163 meters. This climb inspired Purnima to climb Mt. Everest, Sagarmatha, this year. She's not climbing simply because of a personal goal; she has a higher purpose. Purnima is dedicated to reducing the incidence of cervical cancer in Nepal. 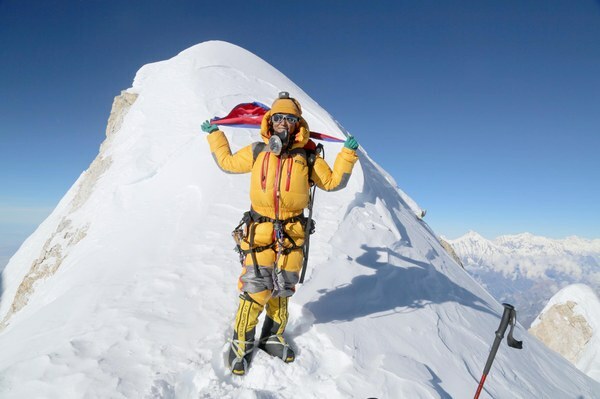 She is using her role as both a journalist and mountaineer to raise awareness about the importance for women in Nepal to have regular cervical cancer screenings. Maya and Nil are helping Purnima raise the funds for this cause through a GoFundMe campaign. The funds raised will go directly toward promoting cervical cancer awareness in Nepal in collaboration with Karuna Foundation Nepal. 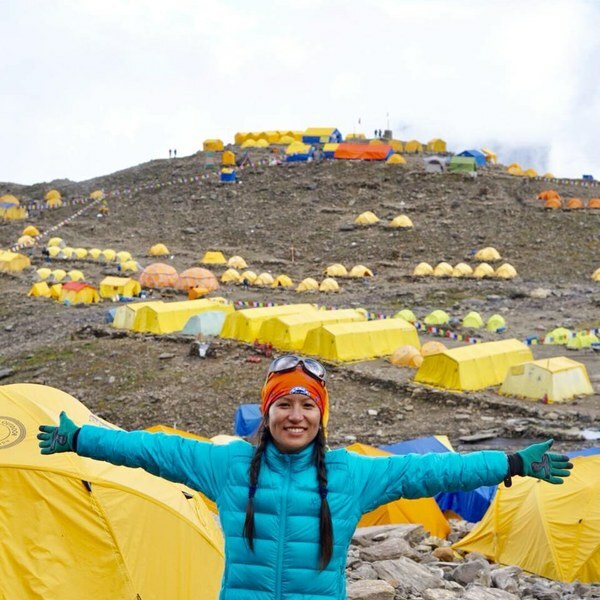 I am inspired by Purnima's story and made a donation, and am happy to share that Purnima successfully stood on the summit of Mt. Everest at 8:10am on May 19, 2018. Her work isn't done, and I join her supporters in wishing a safe descent to base camp so she can continue to promote cervical cancer screening awareness. As for Maya and Nil, they have more plans in the work too! Keep your eyes on these two, as they are truly leading efforts to change the face of the outdoors in the Pacific Northwest and beyond!